1. 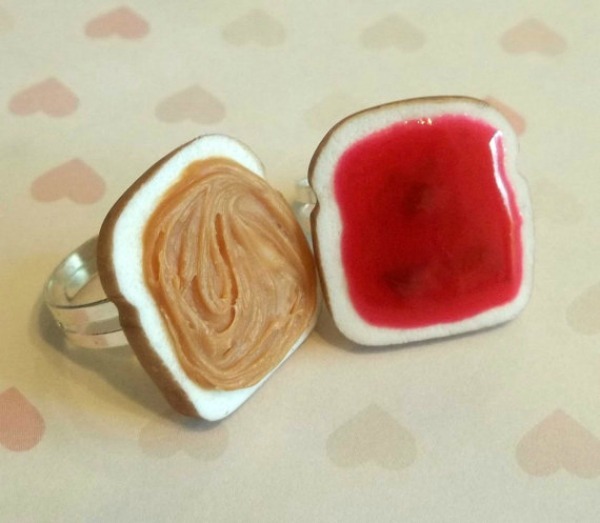 Nothing goes together better than Peanut Butter and Jelly. 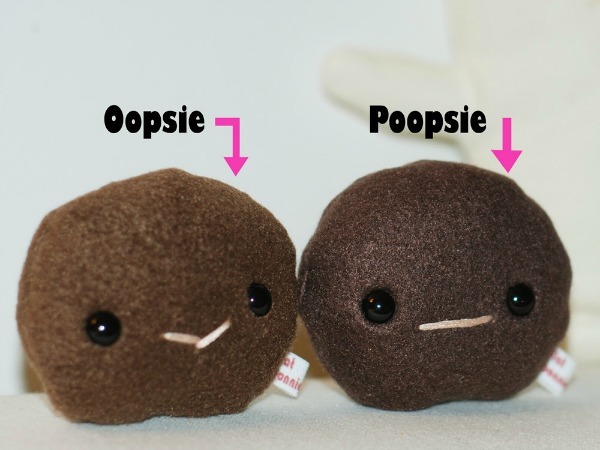 And nothing's cuter than this ring duo. 2. 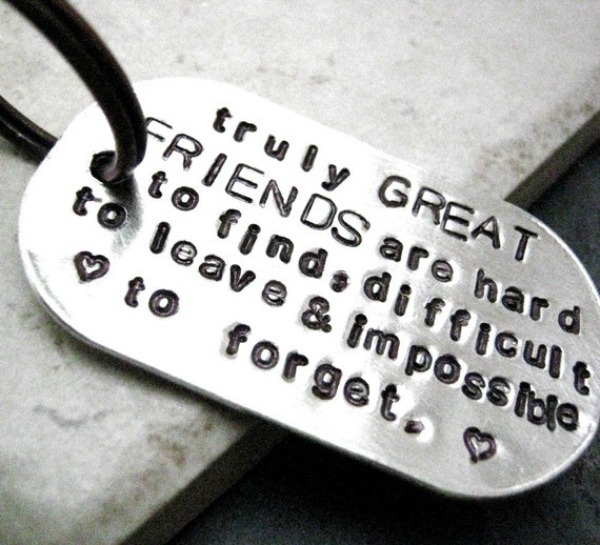 This key chain would send a tender and constant reminder. 3. 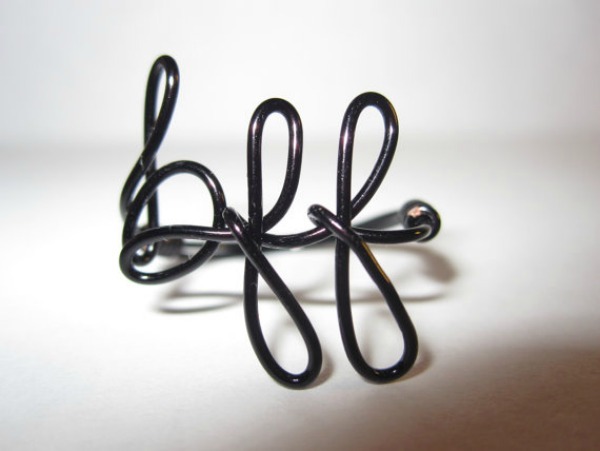 A wire ring that stands out of the bff accessories box. 4. 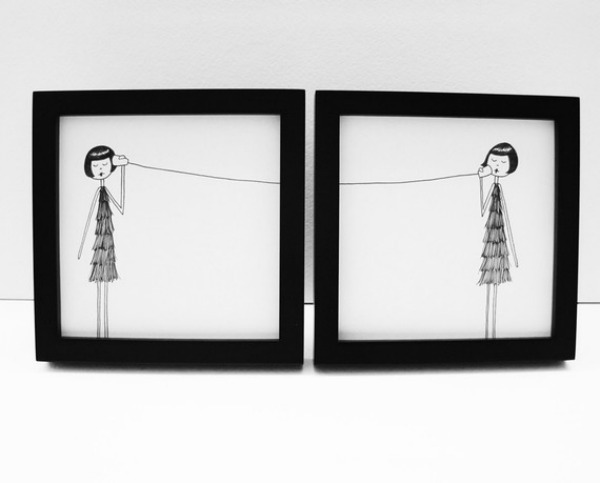 Best friends must talk. LOVE this artwork. All the gifts are adorable but i like the one with bread.Is that made up of plastic..